Young women rescued by the Foreign Office after being sent abroad for forced marriages have found themselves having to pay hundreds of pounds in costs linked to their return to the UK. Victims must pay for their plane ticket, food and shelter themselves – or, if they are over 18 – they can take out emergency loans from the government, according to an investigation by The Times. Women who have taken out loans have had their passports cancelled, and were told they cannot get a new one until the debt is repaid. A 10% surcharge is also added if the emergency loan is not repaid within six months. 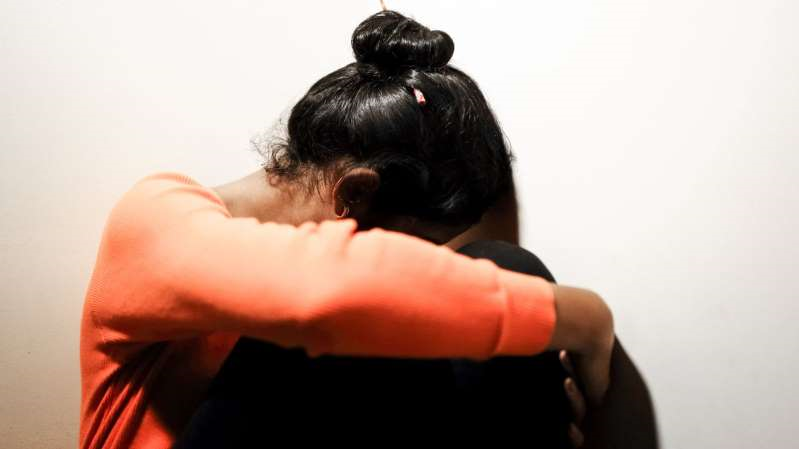 According to the newspaper, four young British women were sent by their families to a “correctional school” in Somalia in 2018, where they were imprisoned and physically abused.